This Classic 10 Roller Grill features an entry level price with a professional style all its own. Have you ever wanted to own a small roller grill, but just couldn't justify the price? 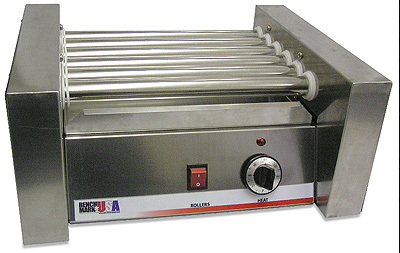 This roller grill will hold 10 mouthwatering hot dogs, brats, or breakfast sausages.